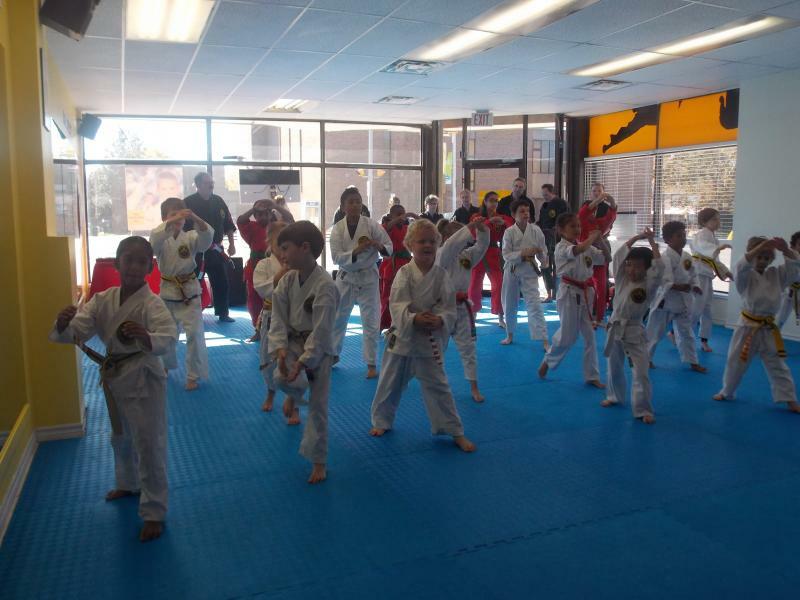 Danforth Karate Academy has been serving the community since 1991. At Danforth Karate Academy our goal is to provide top quality martial arts instruction in a positive, non-competitive environment where individuals from all walks of life can come together to further enhance their physical, mental and spiritual well-being. Our system is designed to instill self-esteem, self-confidence and self-respect in each student - to be goal oriented, face life's challenges with faith and conviction and to pursue personal best in life. Our Black Belt Martial Arts School is dedicated to helping others develop confidence through self-defence skills. Our modern teaching techniques focus on the nature and structure of conflicts and how we can resolve them peacefully. Safety is always our greatest concern. We have a genuine interest in our student's progress and development. Our staff are willing to "go the extra mile" for you. Martial Arts create unity of mind and body by building Confidence, Defensive Skills, Self-Respect and Discipline. Fun and exciting programs for children and adults. CALL NOW to sign up for our Quick Start Program! or fill out and email the ﻿attached form ﻿and we will get back to you immediately! Copyright 2012 Danforth Karate Academy. All rights reserved.